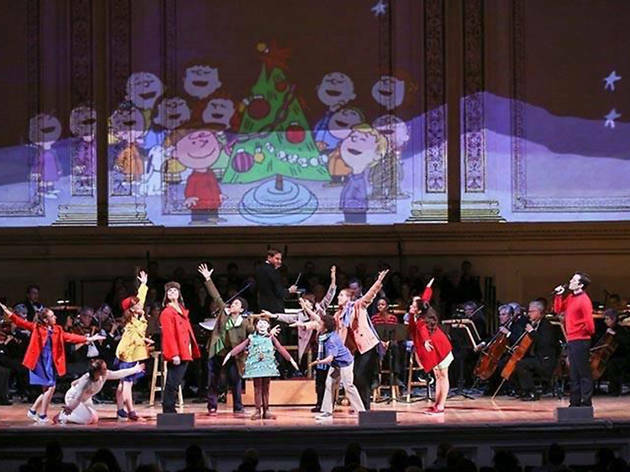 Spend the holidays with everyone’s favorite blockhead as the San Francisco Symphony brings A Charlie Brown Christmas to life. 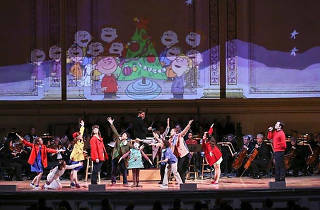 Set before an animated backdrop, live actors perform as the timeless cast of lovably neurotic kids while the symphony performs Vince Guaraldi’s famous score. Tony award-winning songstress Ruthie Ann Miles starts the show with a performance of Santa-approved holiday classics. It’s a fancy day out for the whole family.